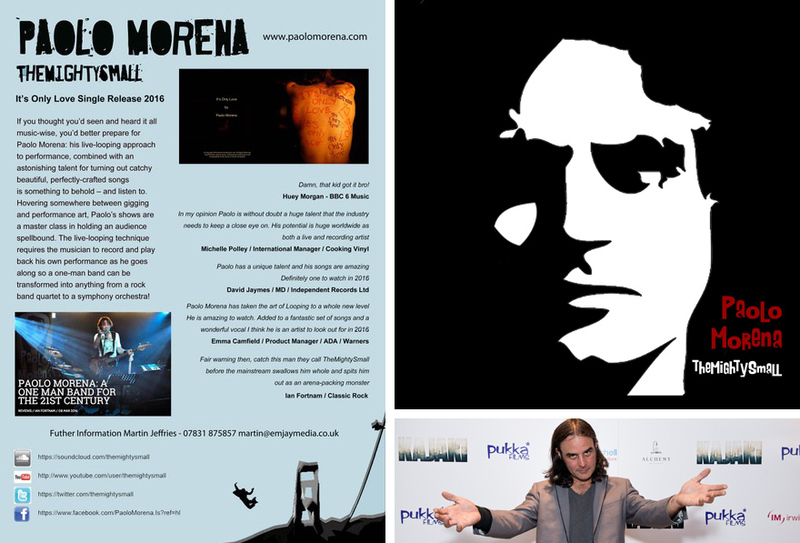 Paolo first began playing music at the age of 12, he was living with his Grandparents and whilst recovering from a car accident became interested in his Grandfather’s record collection. His Grandfather would play his records to Paolo, day and night, furthering his interest in music; his Grandfather was also a musician, a jazz drummer and his uncle a world famous accordion player in the 60’s. So a talent for playing instruments seemed, already to be in Paolo’s genes. There was a bar in his grandparents’ house and Paolo began using the bar stools as a makeshift drum kit, before progressing to the real thing, saving up a hundred pounds and buying his first “beaten up “drum kit. Later on, whilst travelling in Australia he was jamming with a guy in a bar, who let him borrow his pedal loop, the fellow traveller left, leaving behind his pedal loop, which allows musicians to record and playback a piece of music in real time and allows musicians to create multiple layers to their live music. Resulting in a sound, close to that of a “full band”. 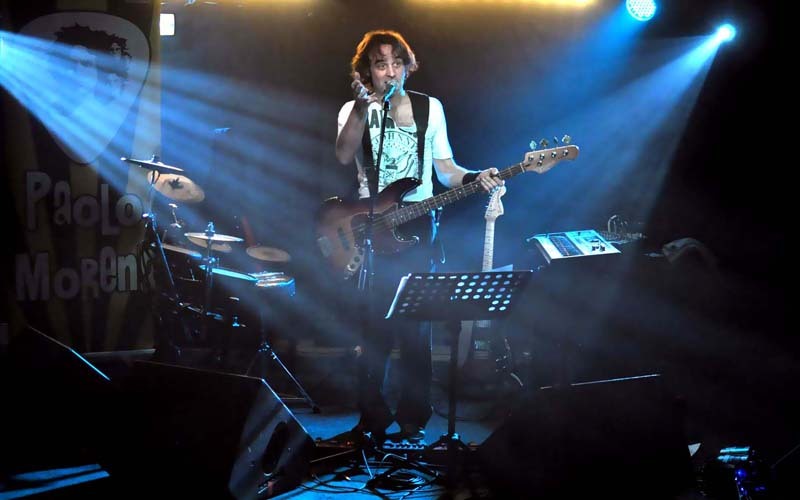 Paolo then began to think “how many instruments could I actually sample”……..
Paolo describes his voice similar to that of Buckley, Mercury and Plant. His music as an eclectic mix of anthemic, melodic tunes. 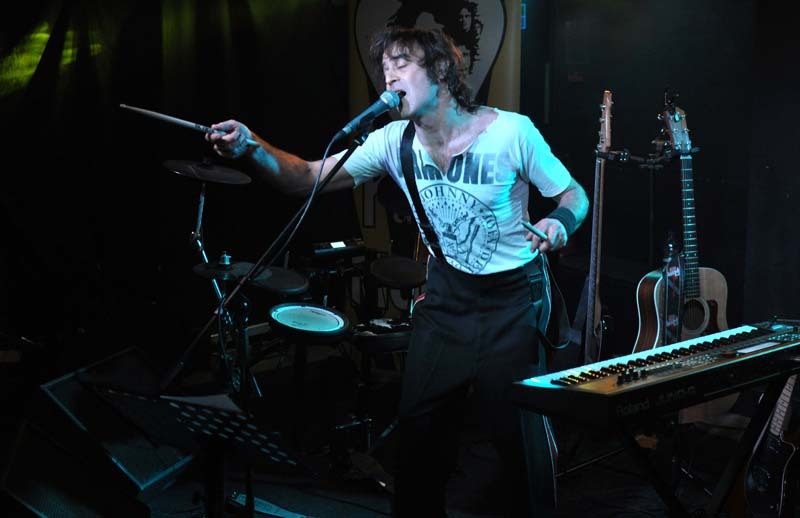 His manager Martin Jeffries describes him “as one of the most well-known and respected faces on the Essex music scene he has spent most of his life singing and performing, either in bands or as now, a solo act. When you meet Paolo and when you see him on stage it is obvious that he is one of those people born to perform, born to be a musician. He writes beautiful hook laden melodies and sings them with a passion that is honest and believable. He has that gift of being of being able to write songs that are very personal and yet universal at the same time. Listen to Peace of Mind, Mission in Me and Oh yeah and you feel the emotion of the lyric and then listen to tracks like Queen of the Party Scene and Saturday Night and you hear great story telling that puts a smile on your face. 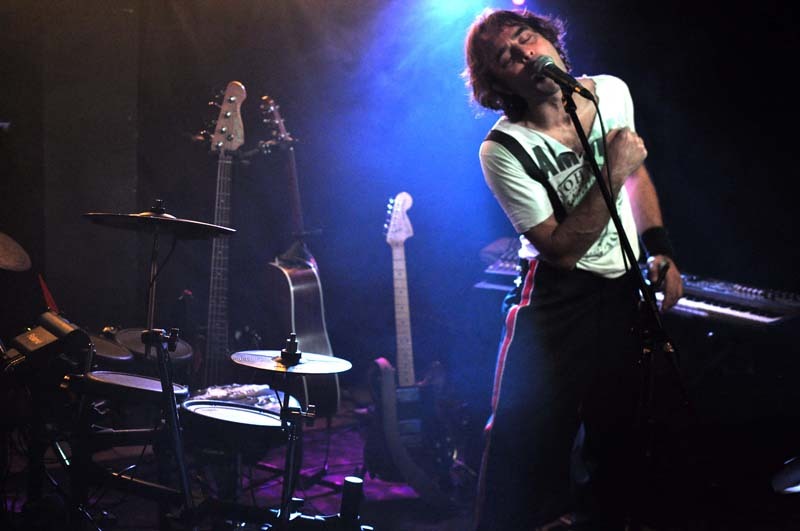 In live performing Paolo brings a whole new dimension to his songs as he uses live looping on stage – effectively becoming a one-man band.